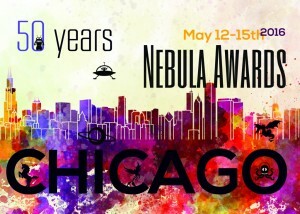 Congratulations to the 2019 Hugo Award Finalists who were just announced this week. We were impressed by the immense talent and the amazing amount of diversity among this year’s nominees. 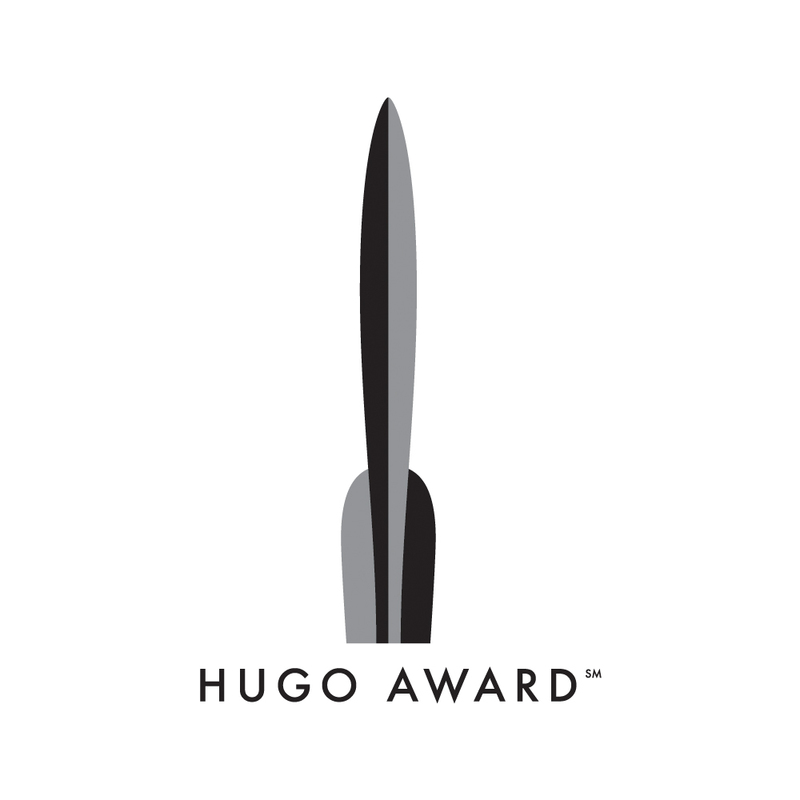 The Hugo Awards will be held August 18 in Dublin at Worldcon.